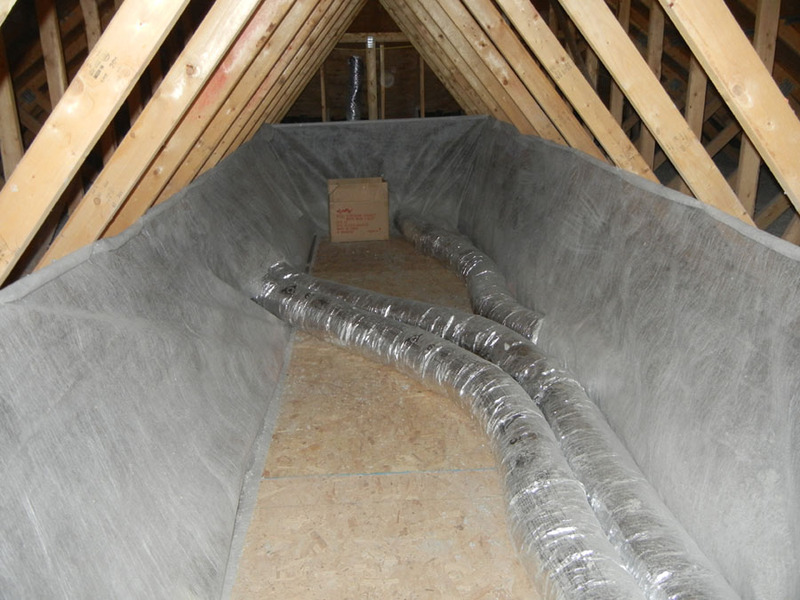 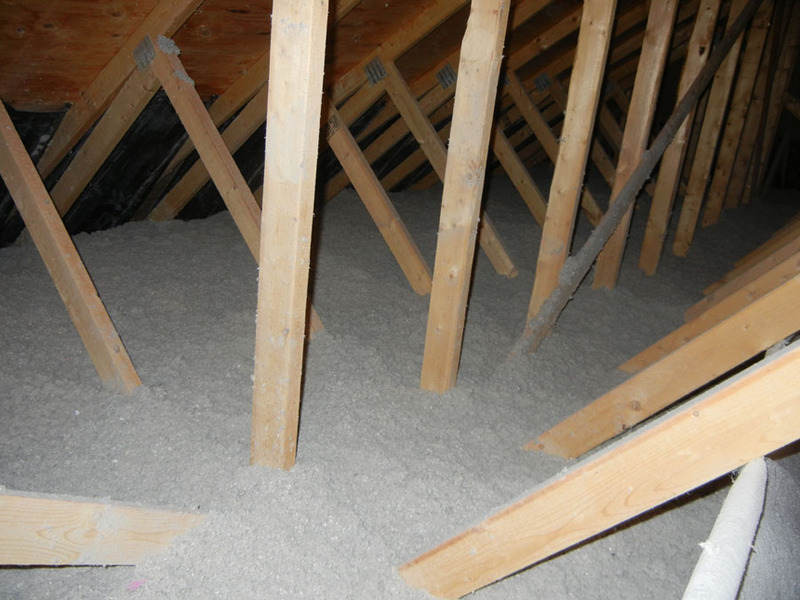 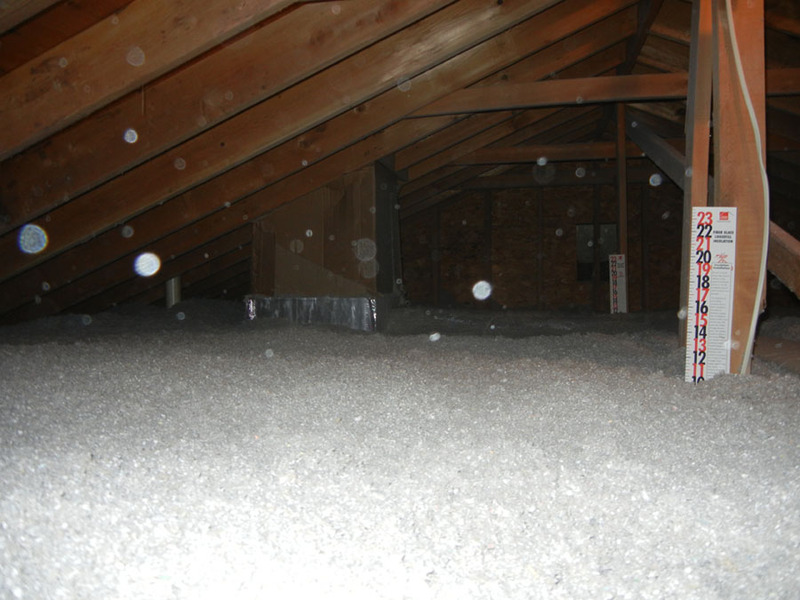 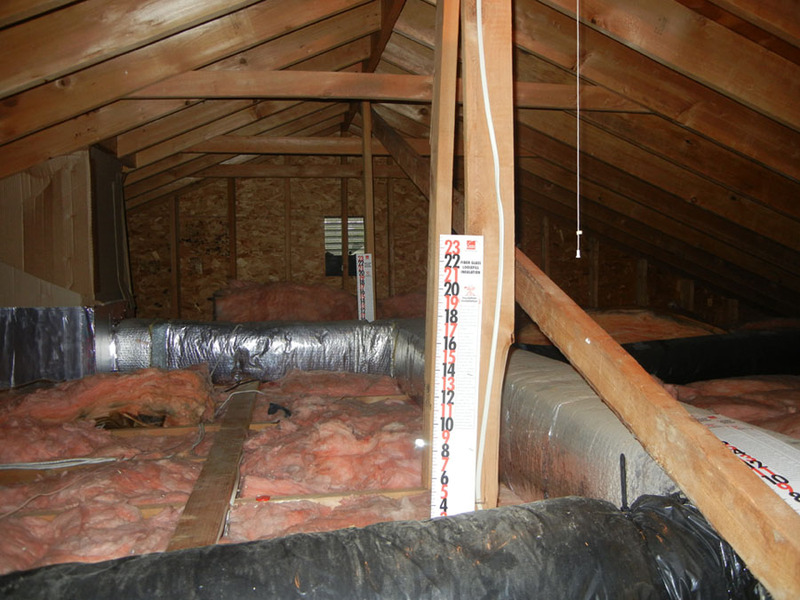 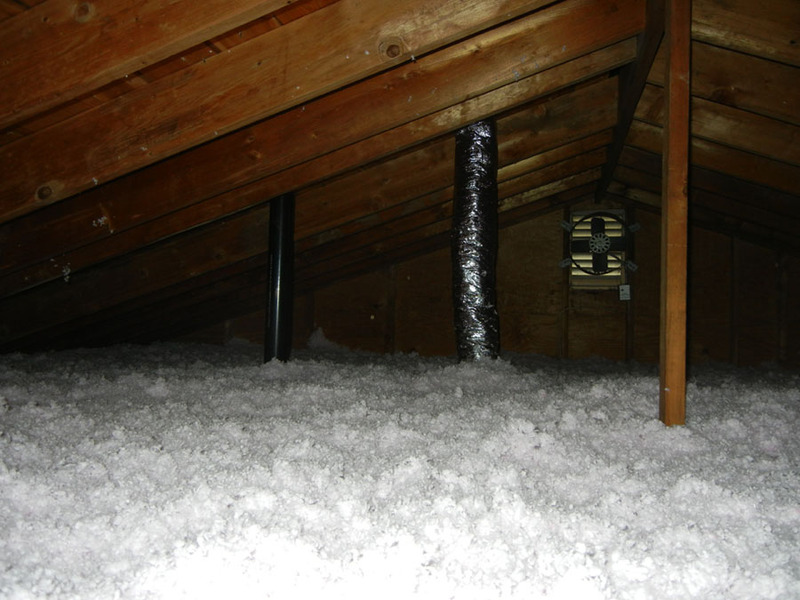 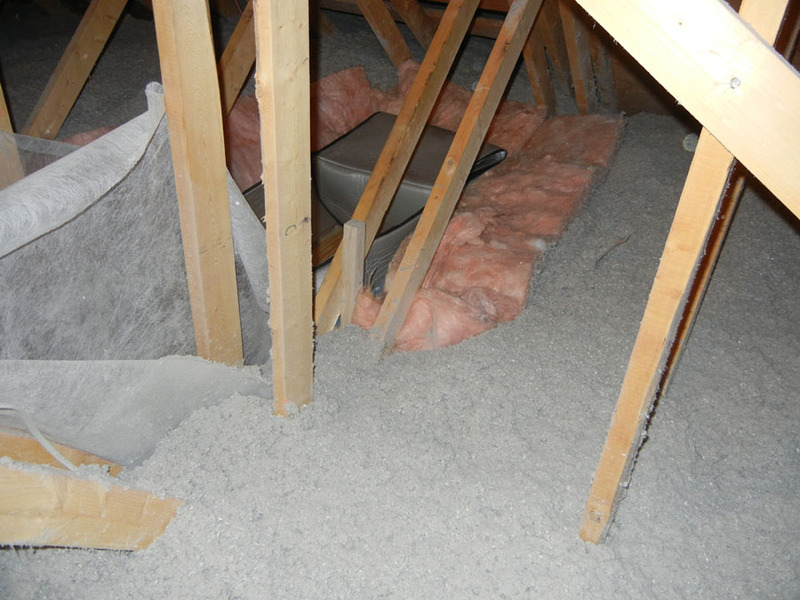 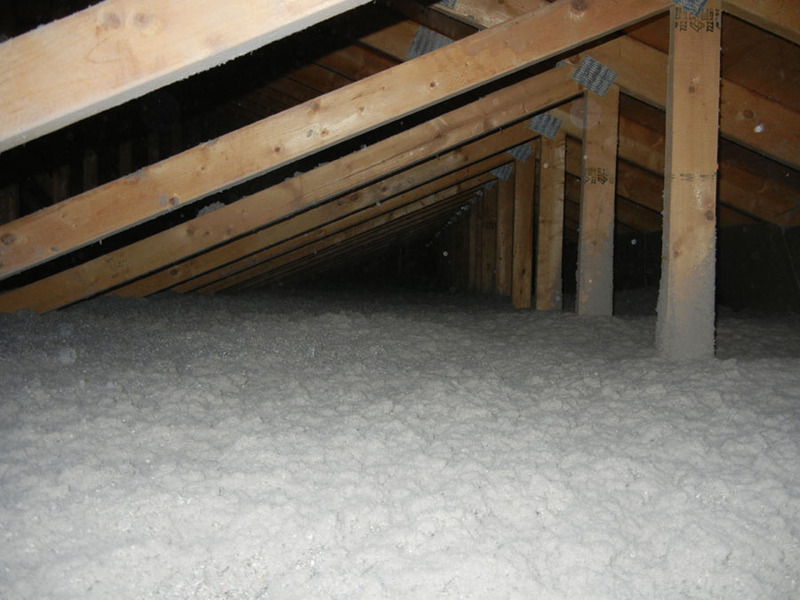 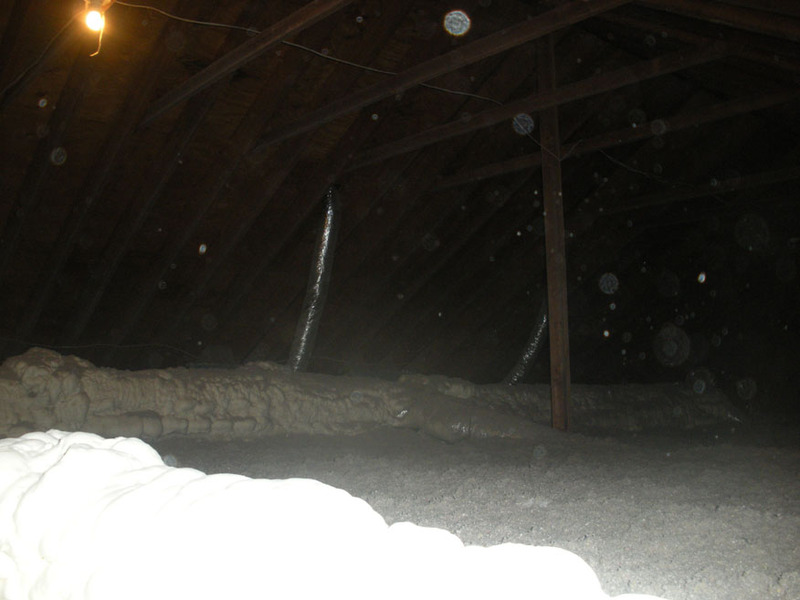 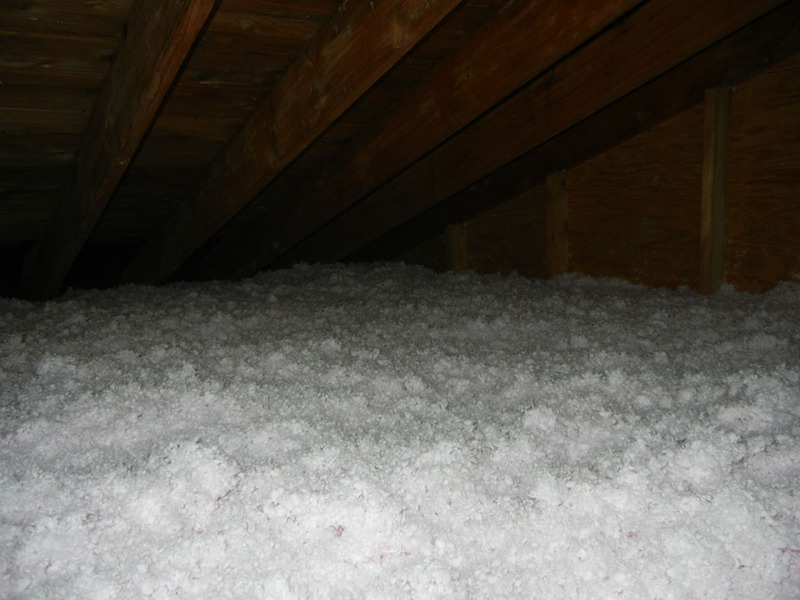 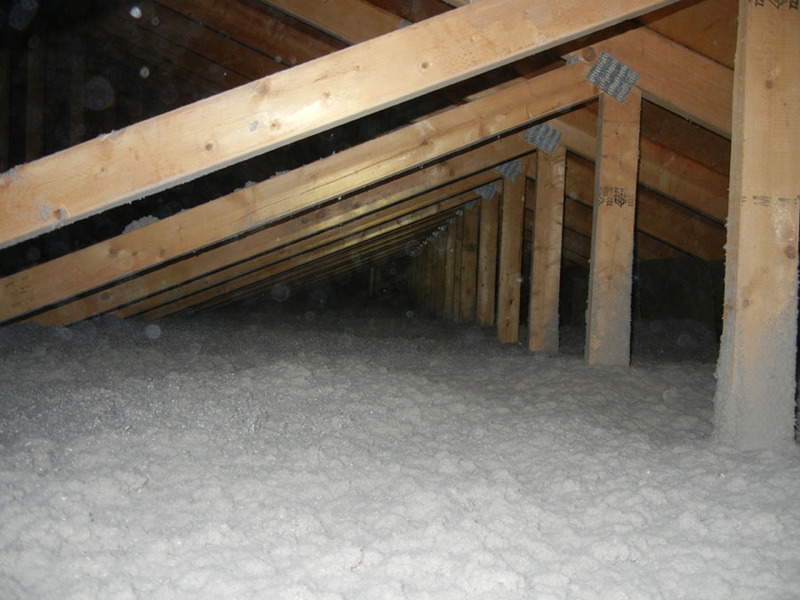 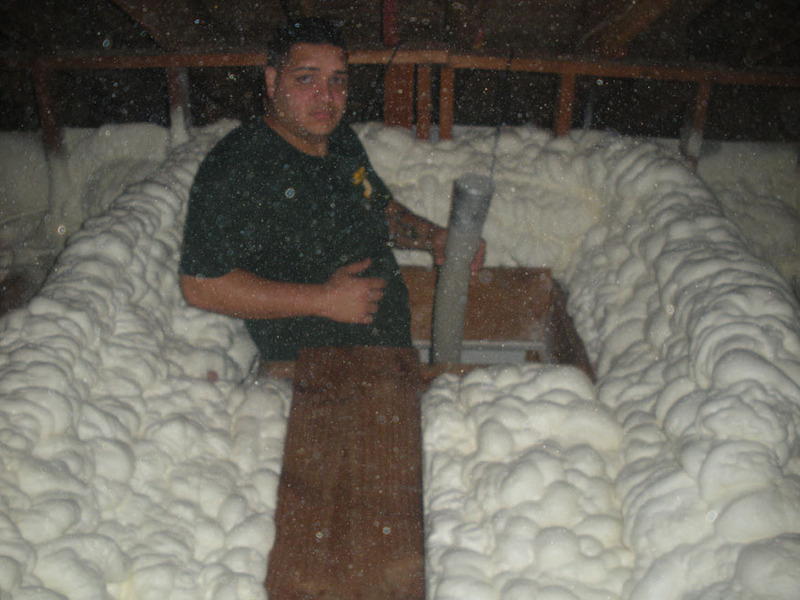 Econo-Therm offers all types of attic insulation depending on your type of home. 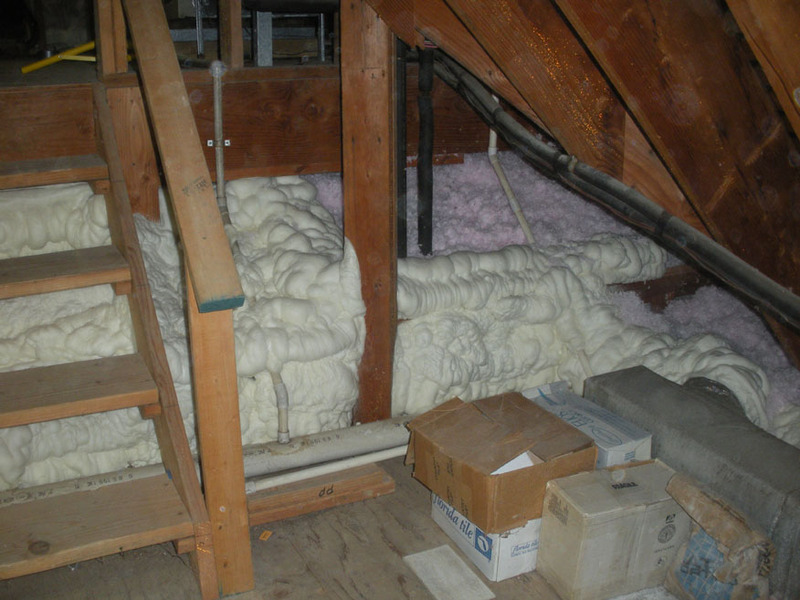 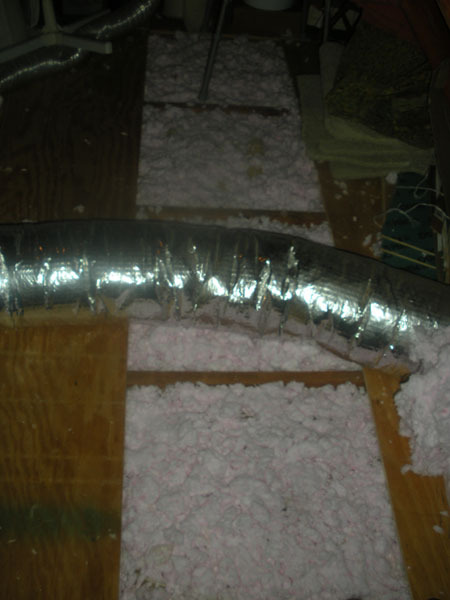 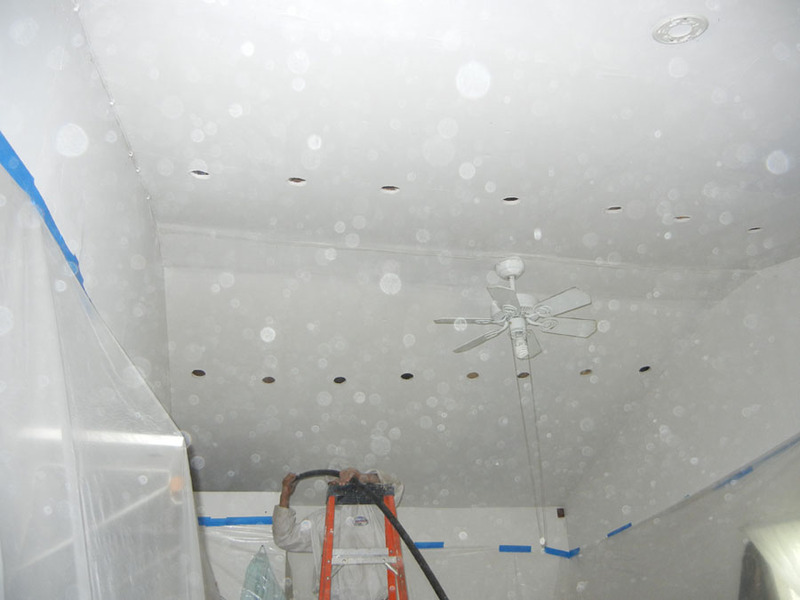 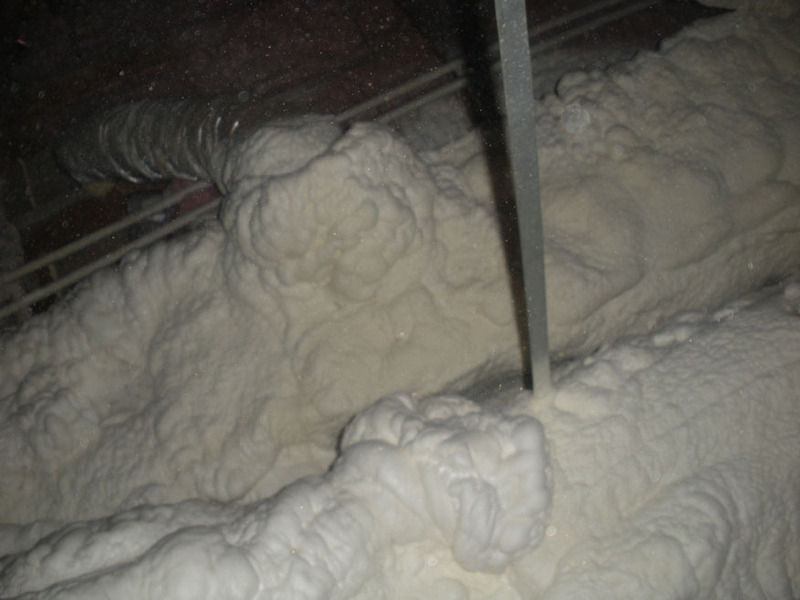 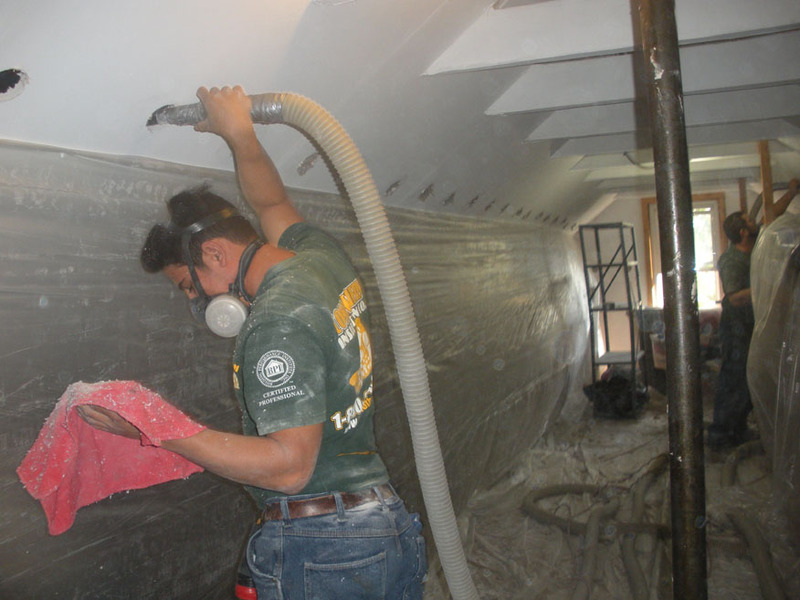 We will evaluate the best insulation for your job. 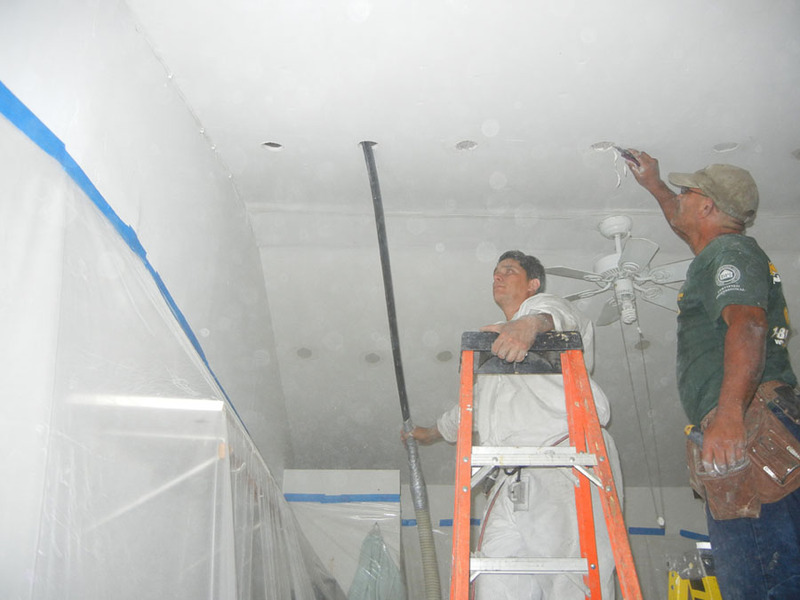 With many products that are available we will recommend the best product for your home.